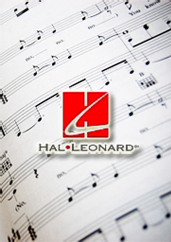 Instantly downloadable sheet music by John Leavitt for orchestra of MEDIUM skill level. 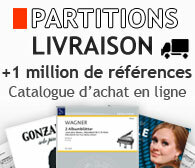 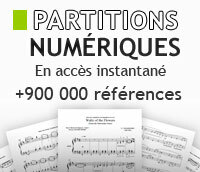 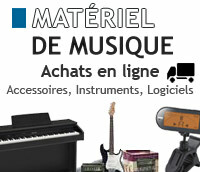 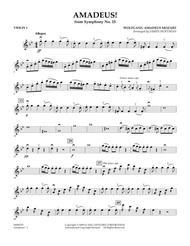 Instantly downloadable sheet music by Johann Pachelbel for orchestra of MEDIUM skill level. 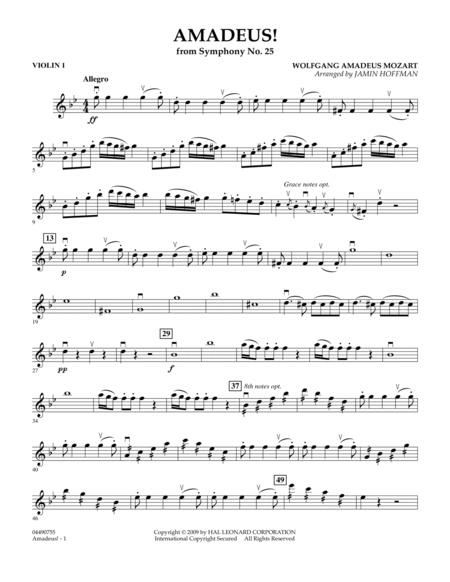 Instantly downloadable sheet music by John Moss for orchestra of MEDIUM skill level. 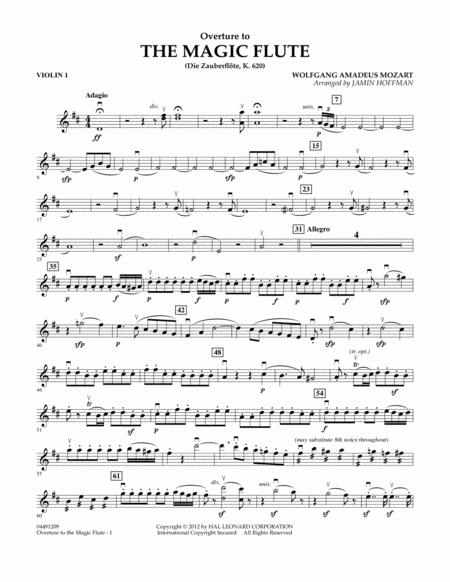 Instantly downloadable sheet music by John Purifoy for orchestra of MEDIUM skill level. 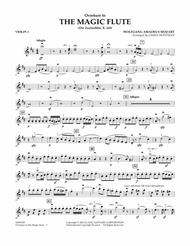 Instantly downloadable sheet music by John Mason Neale for orchestra of MEDIUM skill level.